There is a legend that marooned slaves jumped off the high cliffs of a mountain to their death into the sea, when they saw a ship approaching, because they believed the ship was sent to capture them, yet the ship was sent to inform them of their manumission. 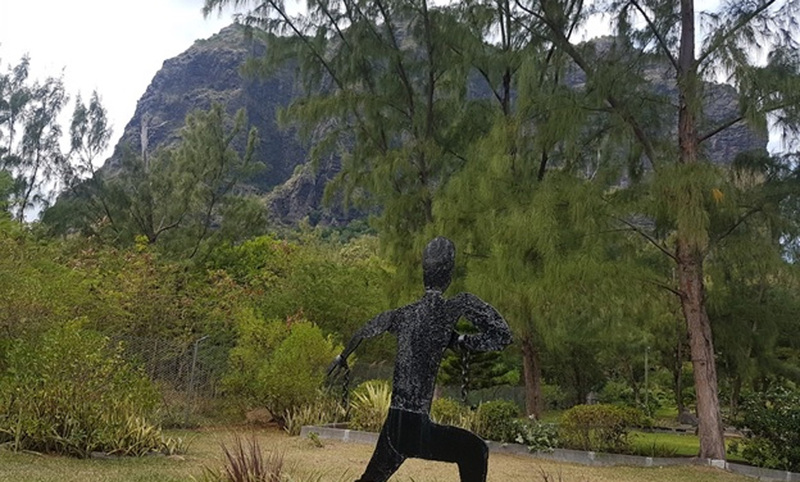 At the south-western tip of the island of Mauritius, a tropical lush, green jewel in the Indian Ocean, towers the brooding Le Morne mountain, declared a world heritage monument to the abolition of slavery by UNESCO in 2008. During the 10th century Phoenicians and Arab mariners named the island Dina Robin, but they did not settle. Neither did the Portuguese who visited the island in the late 15th and early 16th centuries. The Portuguese had built Elmina Castle (in Ghana, Africa) which became a slave trade fortress and had no need for another in the Indian Ocean. 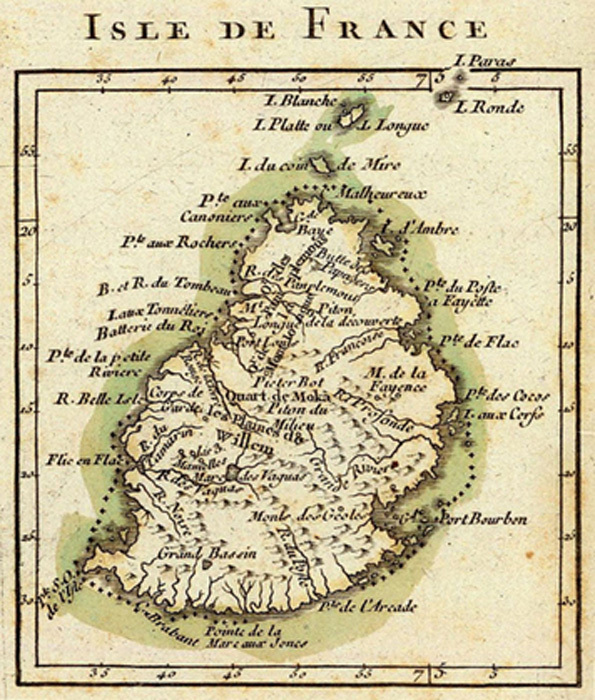 Mauritius did not offer the gold they were seeking.